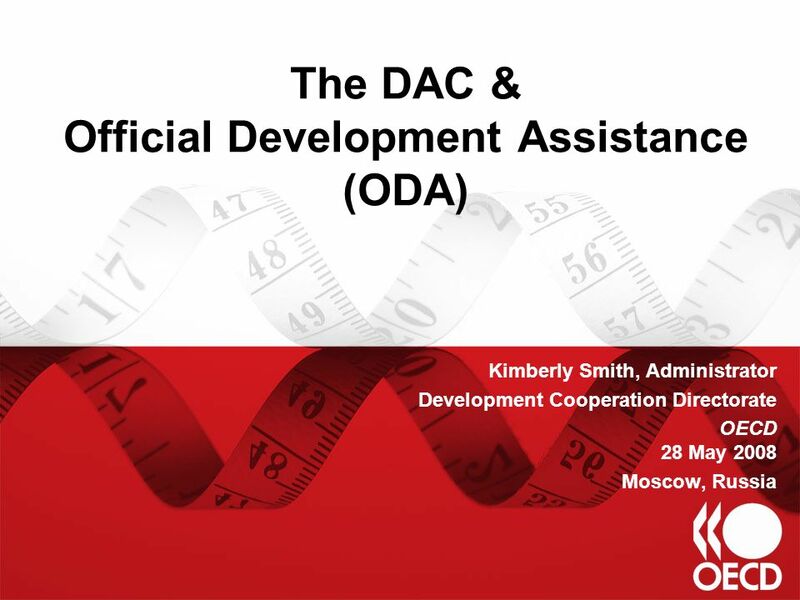 The DAC & Official Development Assistance (ODA) Kimberly Smith, Administrator Development Cooperation Directorate OECD 28 May 2008 Moscow, Russia. 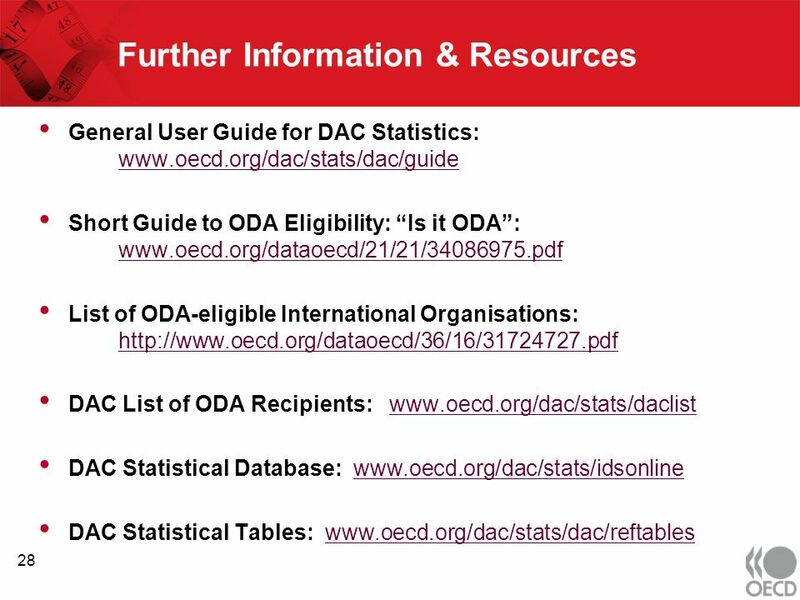 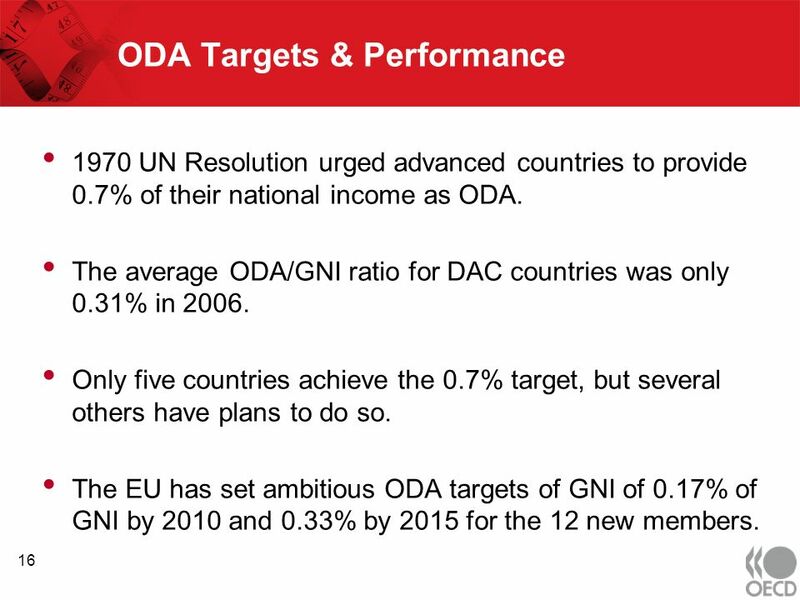 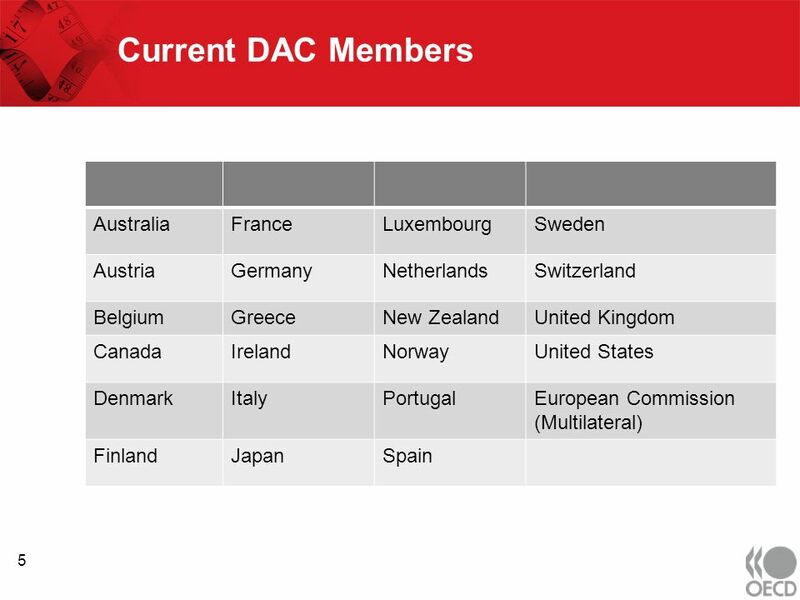 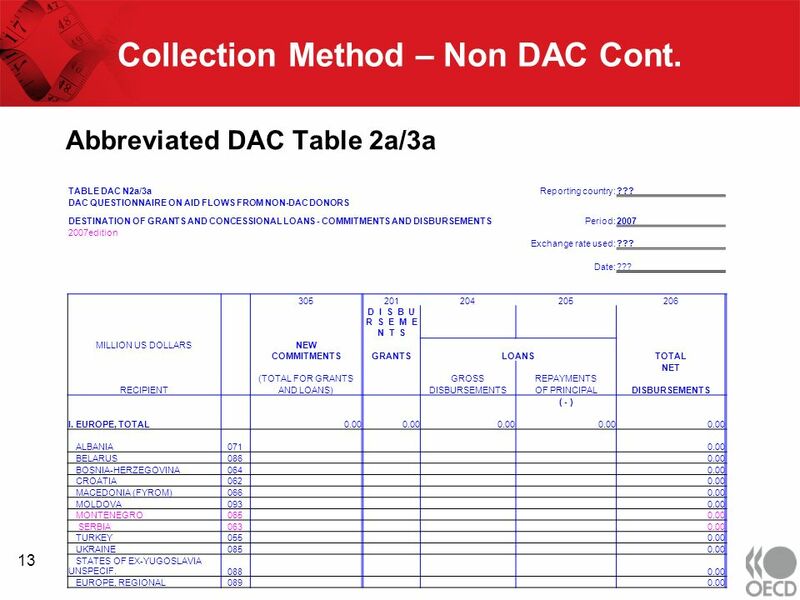 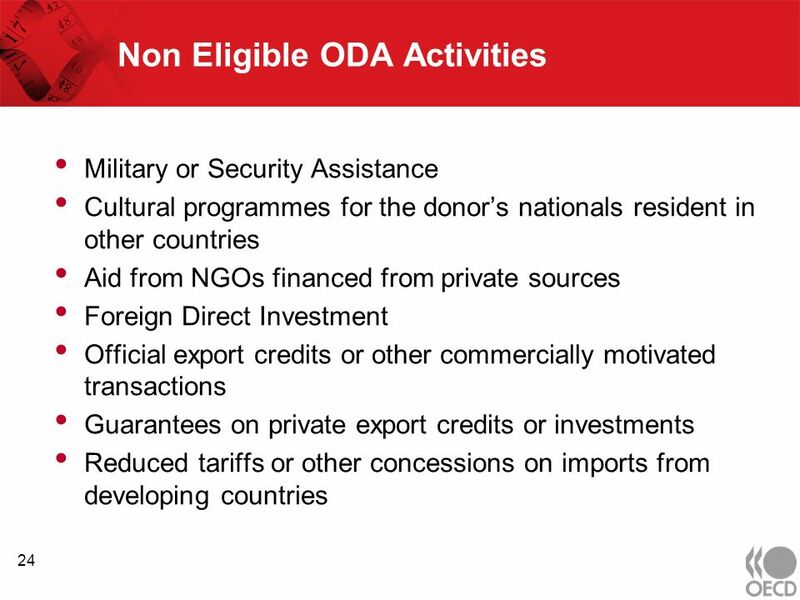 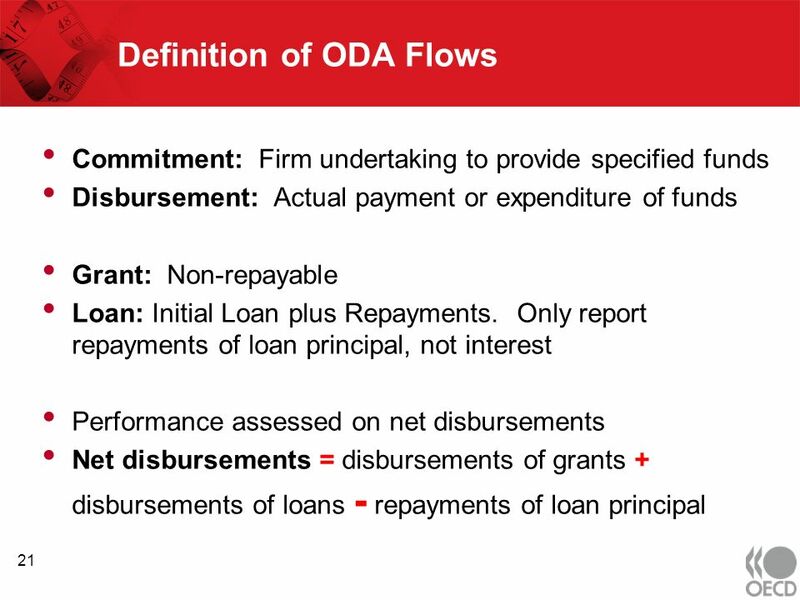 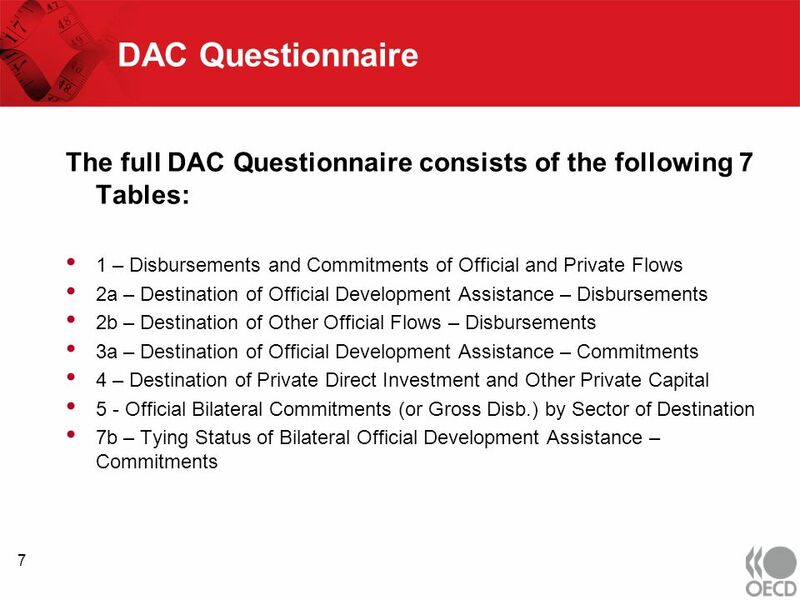 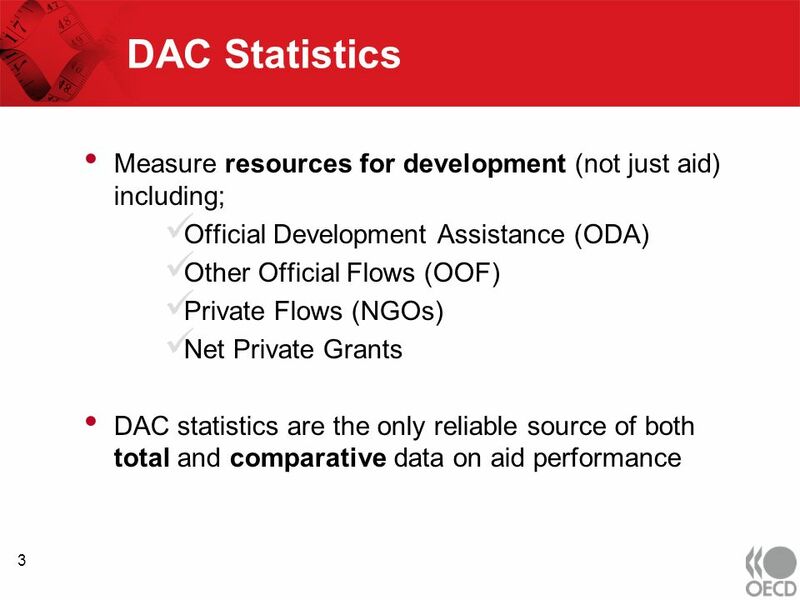 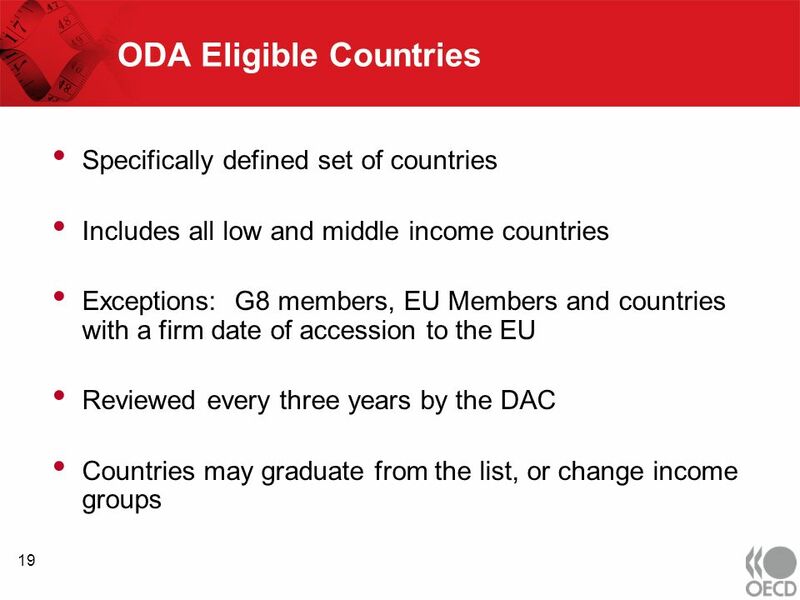 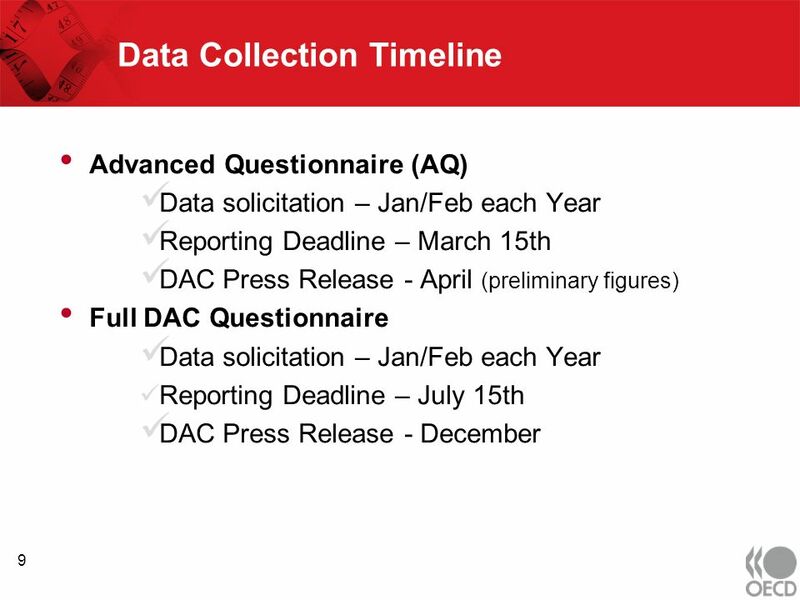 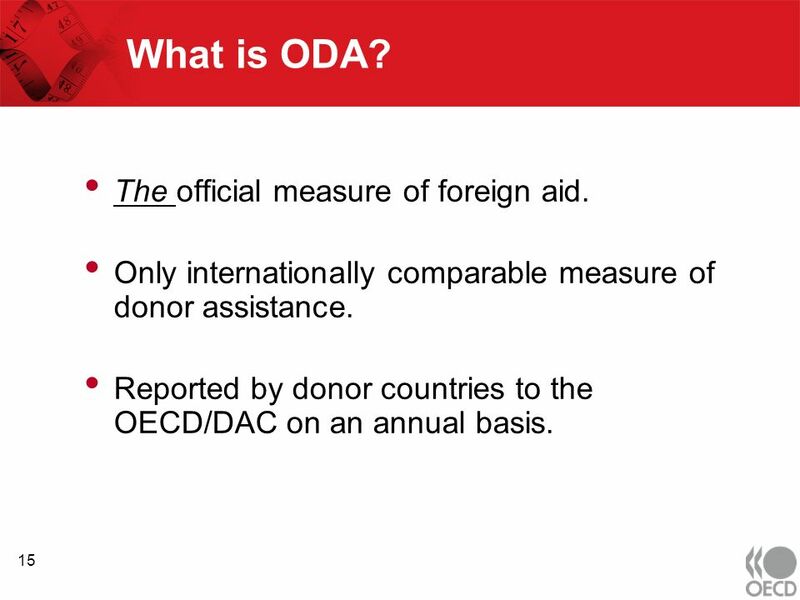 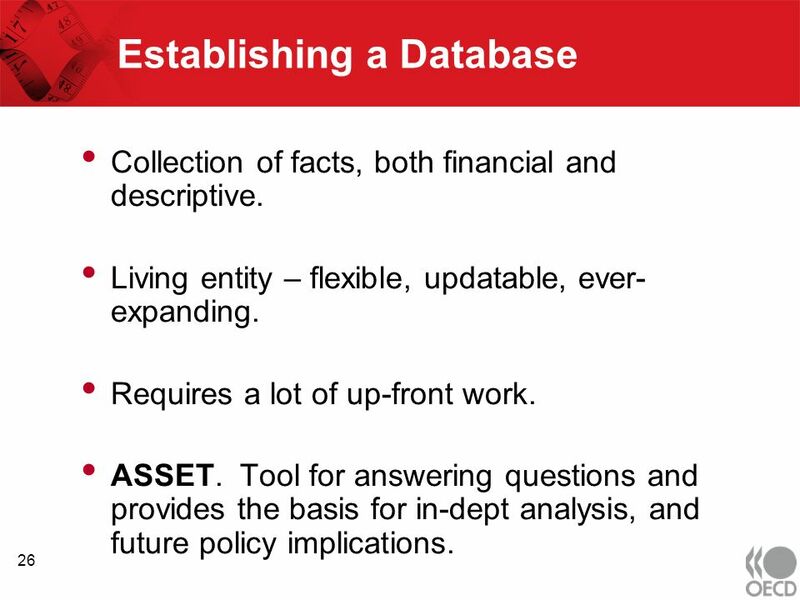 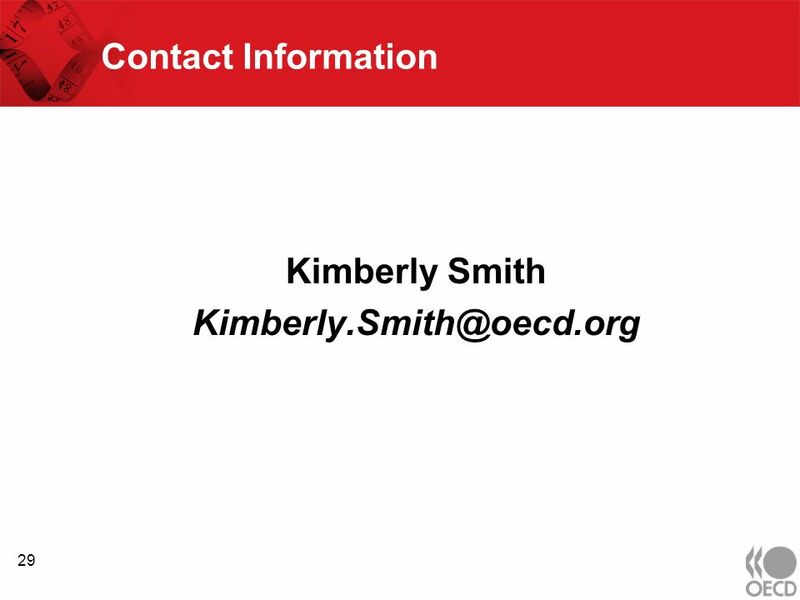 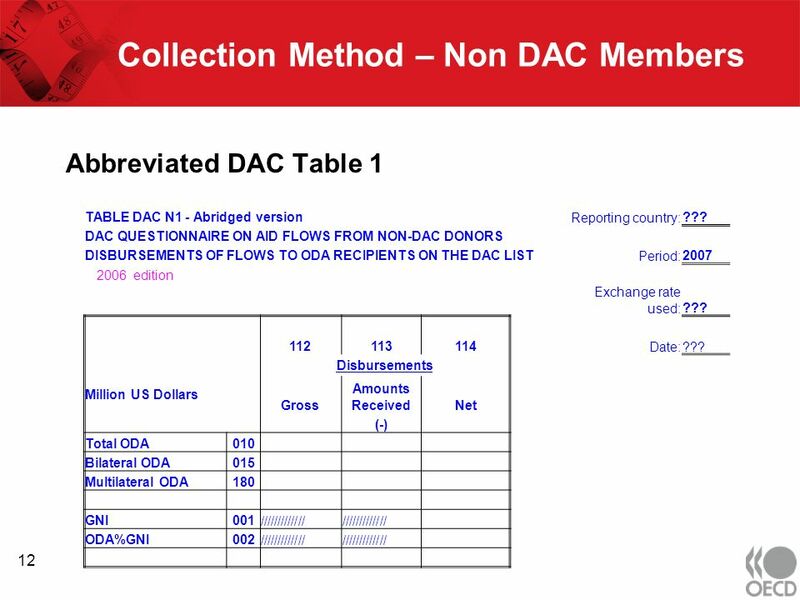 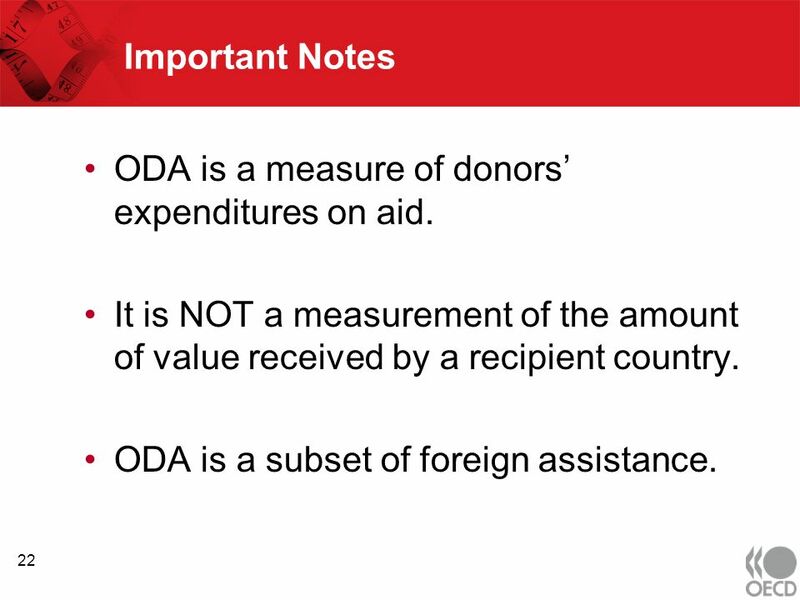 Download ppt "The DAC & Official Development Assistance (ODA) Kimberly Smith, Administrator Development Cooperation Directorate OECD 28 May 2008 Moscow, Russia." 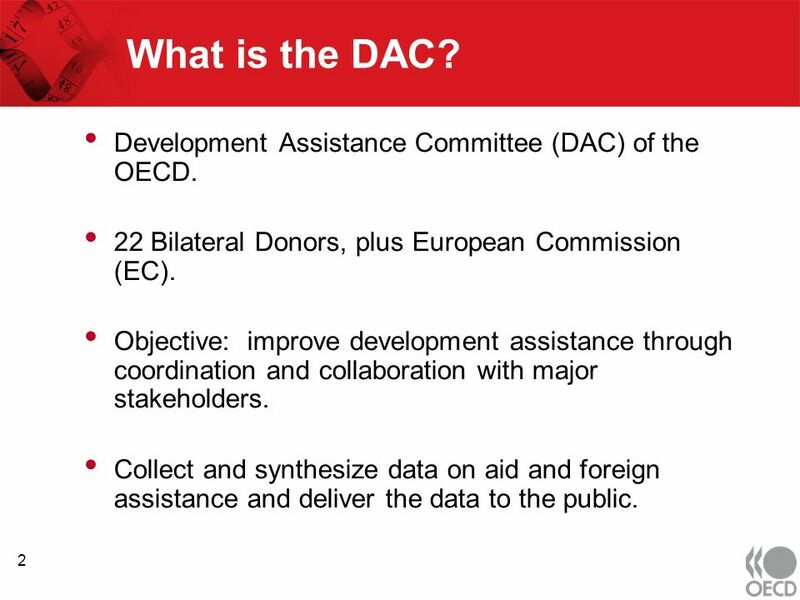 International Aid Transparency Initiative Some Code of Conducts TAG meeting Brussels, 3 June 2009. 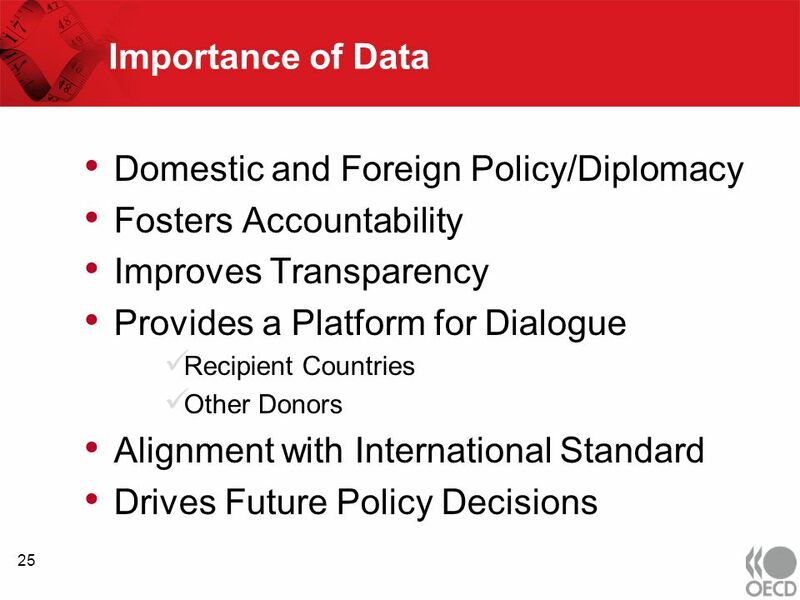 1 John Rwangombwa Permanent Secretary and Secretary to Treasury Ministry of Finance and Economic Planning Republic of Rwanda 1 Challenges and opportunities. 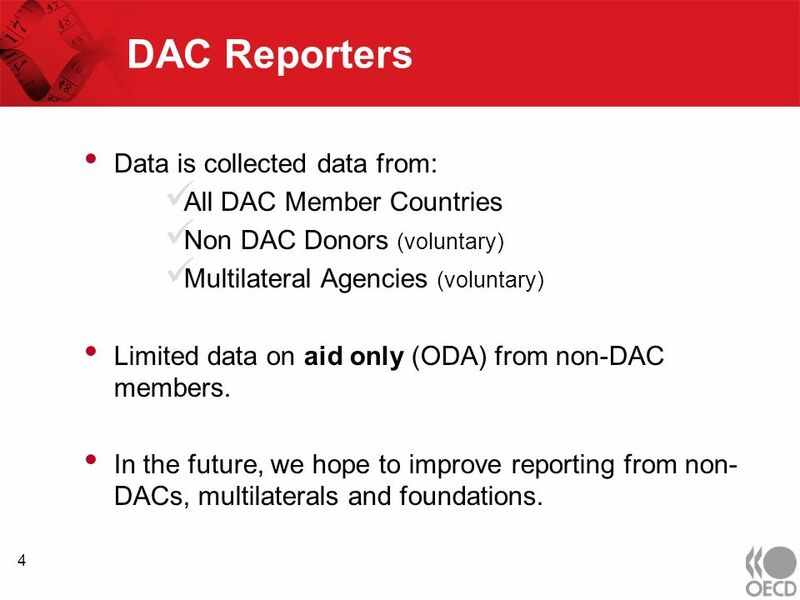 International Aid Transparency Initiative (IATI) TAG Overview October 2010. 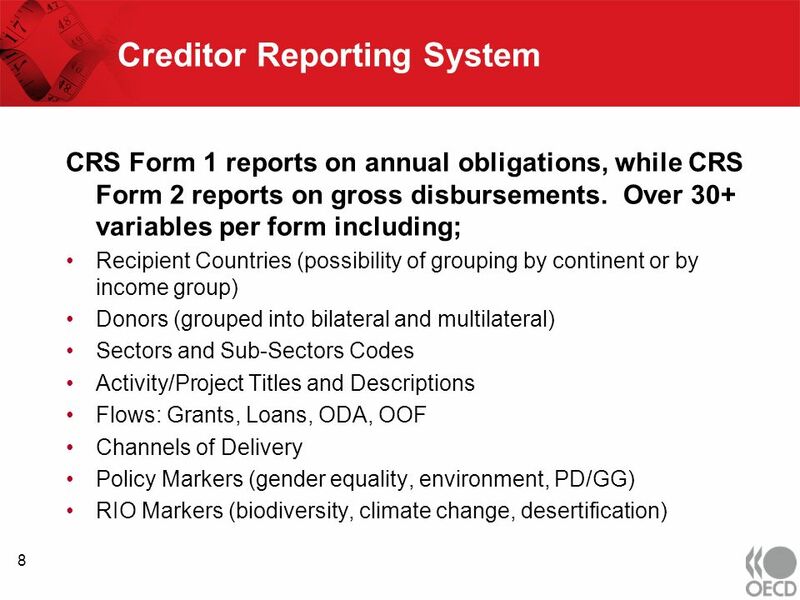 1 Funded Pensions Pension Reform in the European Union Organised by Cicero Foundation Paris, May 2007 Pablo Antolin Private Pension Unit, OECD. 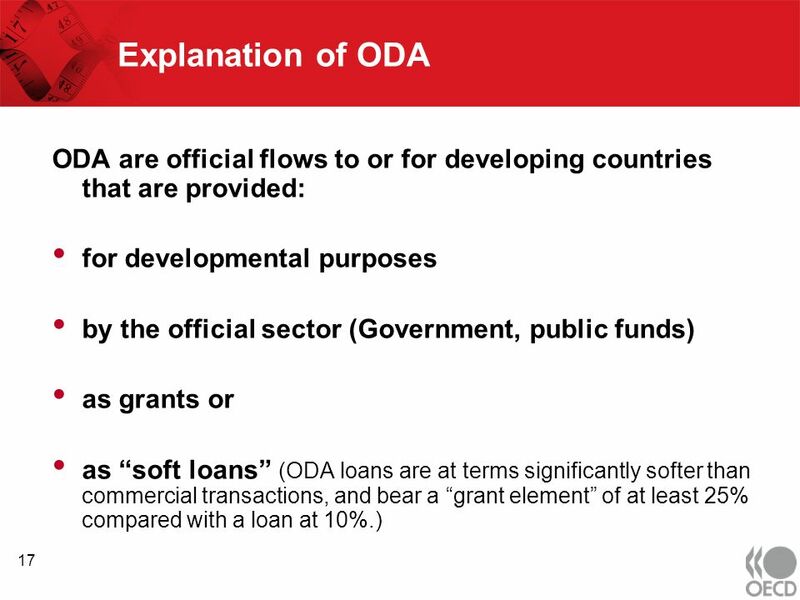 1 DEVELOPMENT FINANCE ARCHITECTURE THE CASE OF THE 20 PER CENT CLUB SCALING UP AND EXIT IN AID-DEPENDENT COUNTRIES Richard Carey, Deputy Director Development. 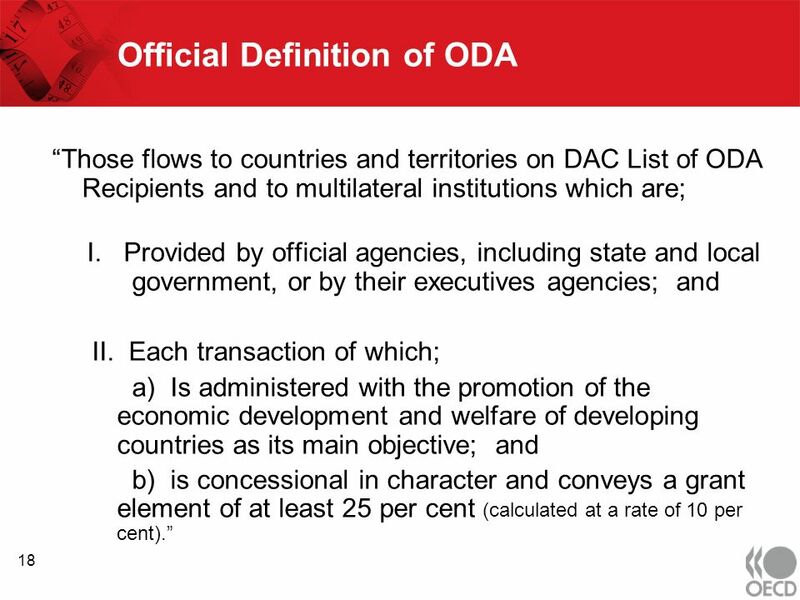 IS IT ODA? 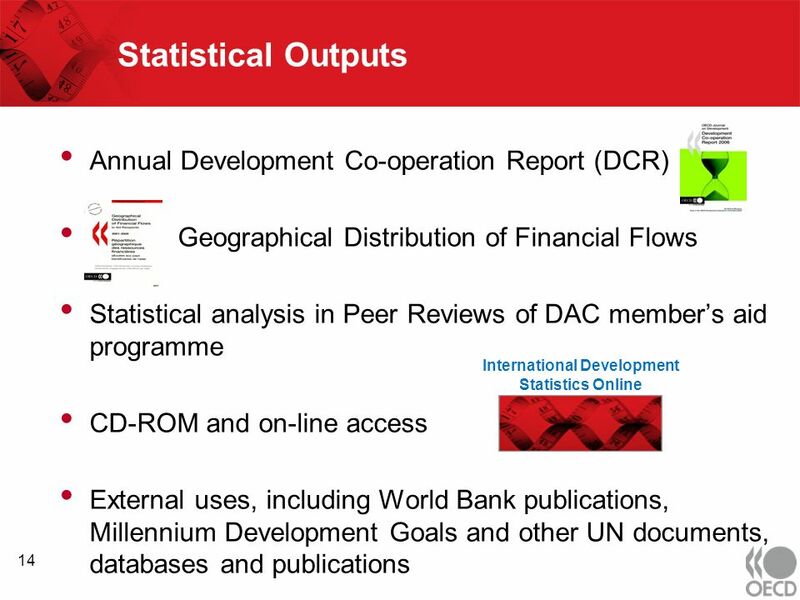 Brian Hammond OECD Development Assistance Committee Statistical Capacity: A tool for policy analysis and management Brian Hammond, DAC Secretariat. 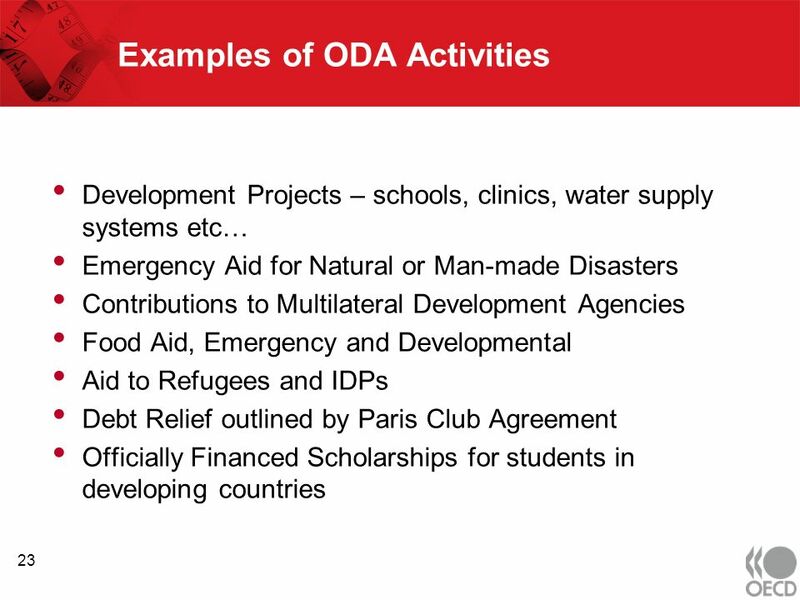 1 Funding for operational activities for development of the United Nations system New York, 25 May 2011 UNITAR Seminar Kristinn Sv. 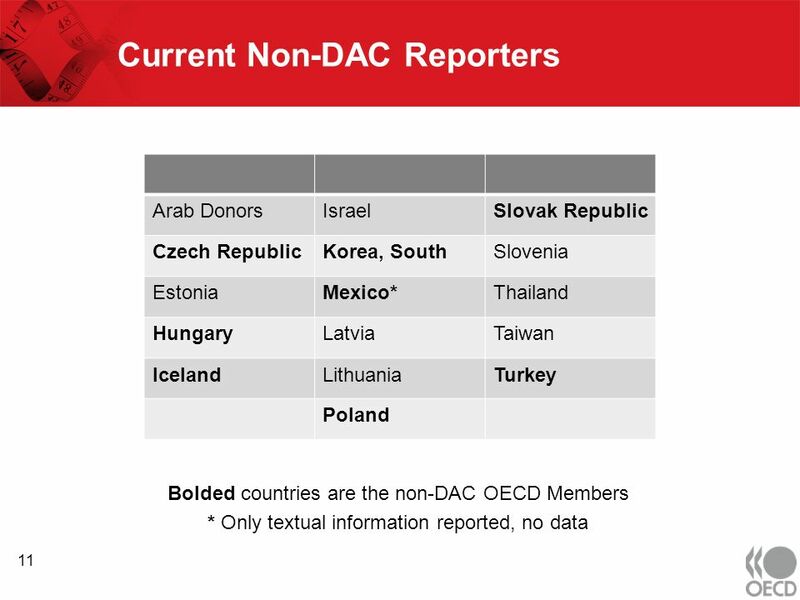 Helgason and Andrew. 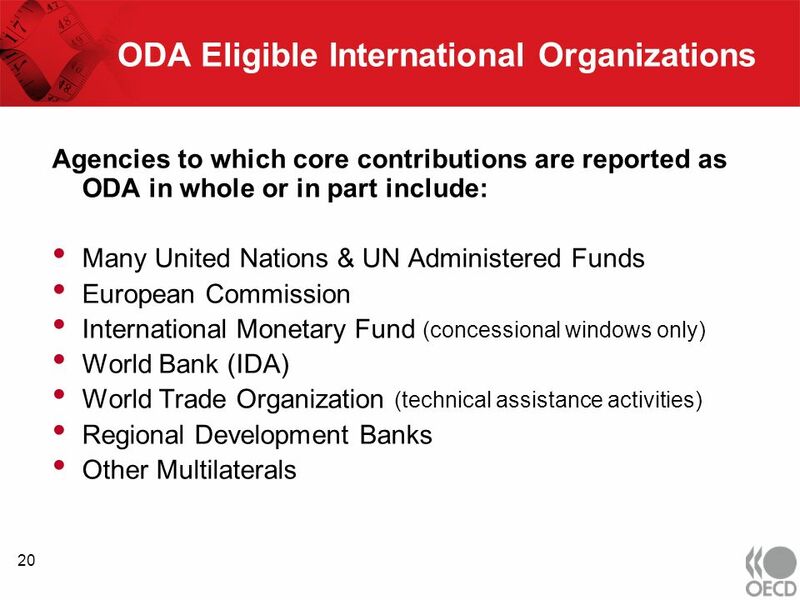 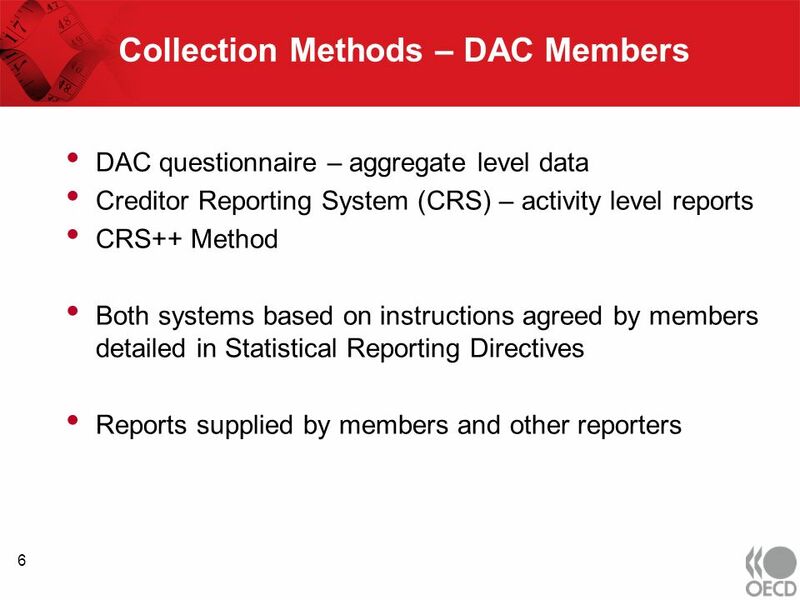 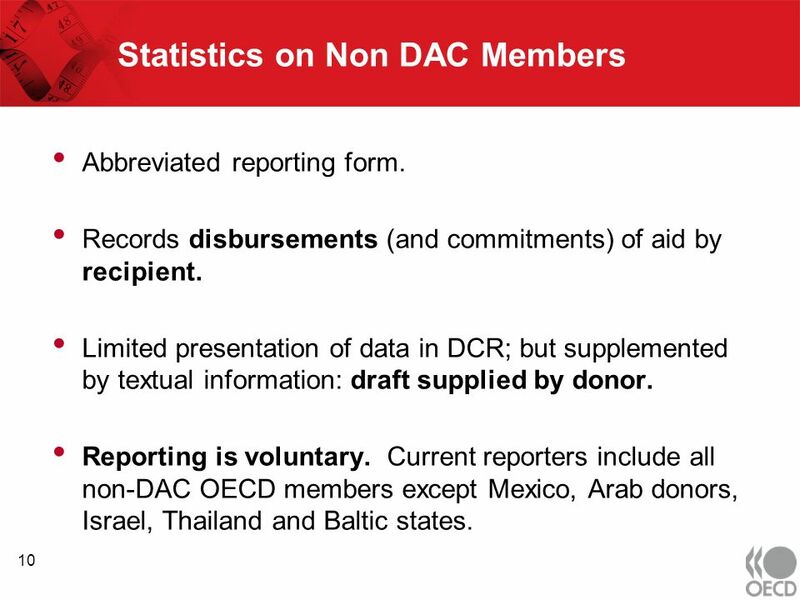 OECD DAC data collection on funding for the UN system Julia Benn Development Co-operation Directorate, OECD January 2011 Geneva.